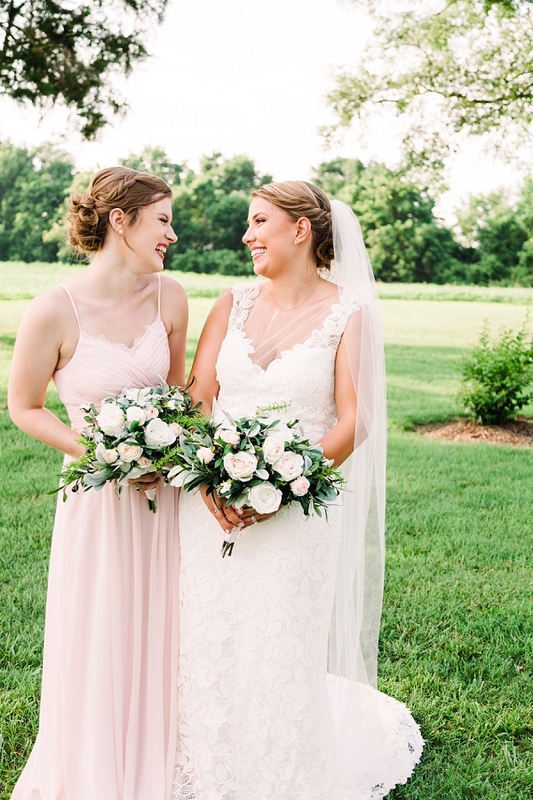 After meeting one fateful night and spending the next few months bonding over their love for lactose-free ice cream and Harry Potter, Alex was sent to New York away from Hannah, and the two would begin a long-distance relationship that led them to a proposal in the middle of a Christmas tree farm (um, count us in!). 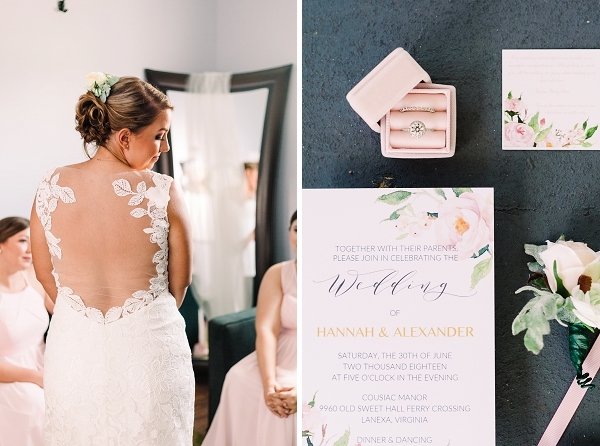 They eloped shortly thereafter but decided to make their one-year anniversary into the wedding they had always envisioned. 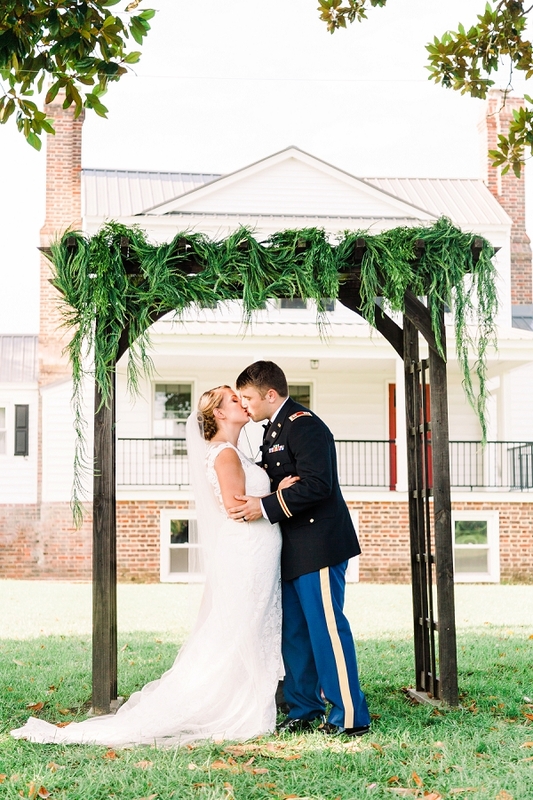 With such a beautiful back story, we knew a gorgeous military-themed wedding would be in order for Hannah and Alex! 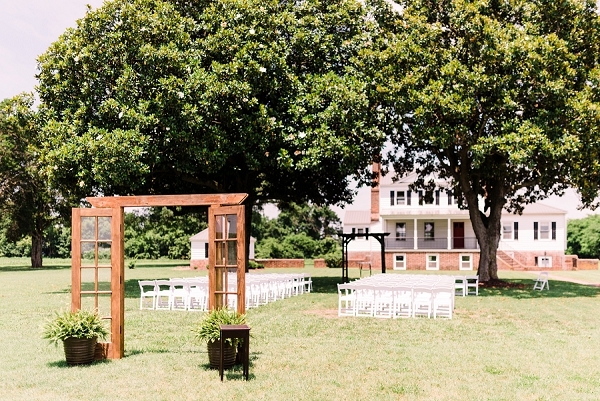 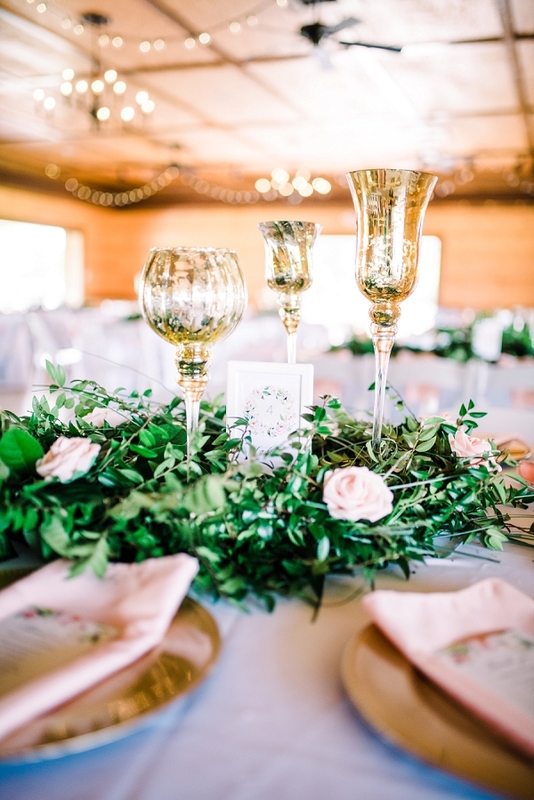 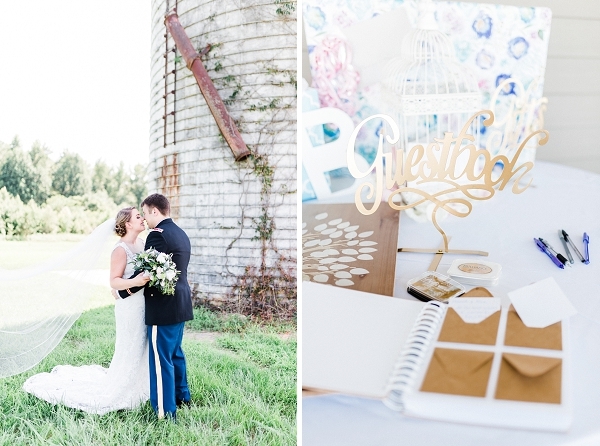 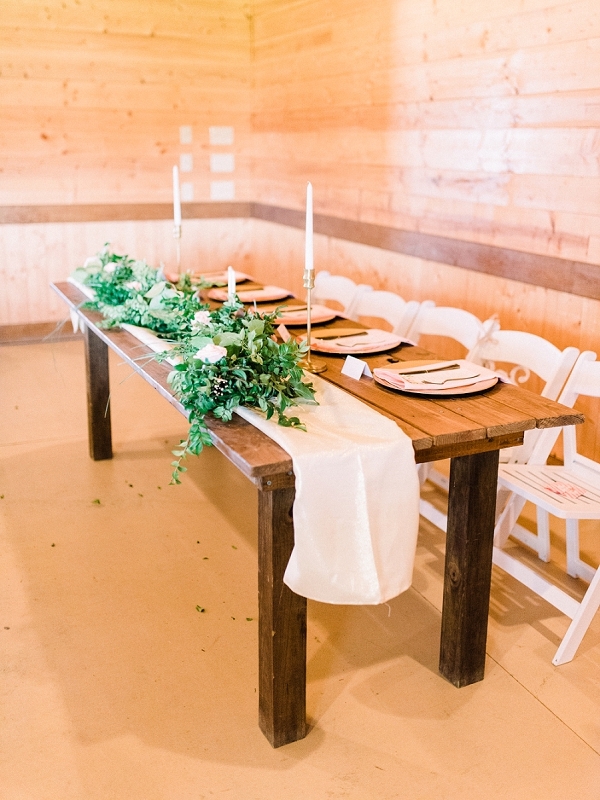 They chose a riverside barn, Cousiac Manor, to bring together all the elements of Army life and newlywed bliss. 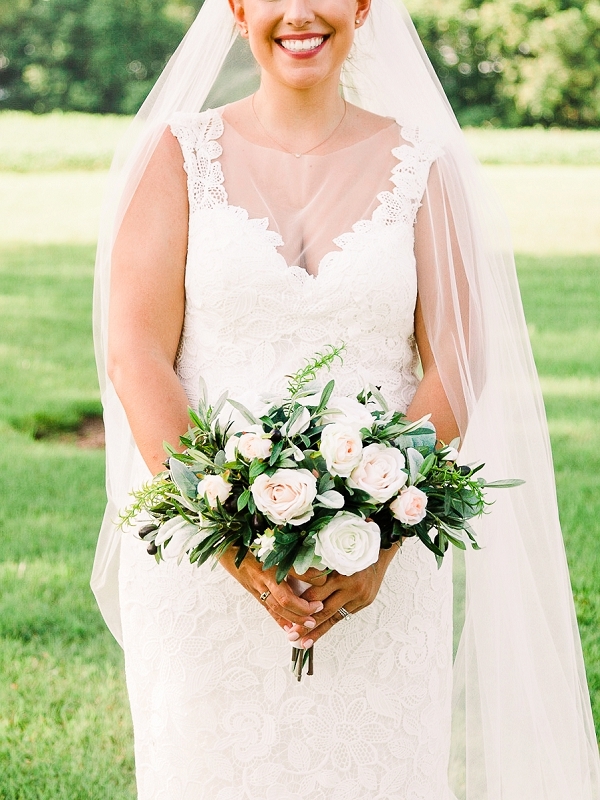 Hannah wore the dress she had chosen for their elopement – and can we say we’re in love with the idea of wearing your wedding gown again?! 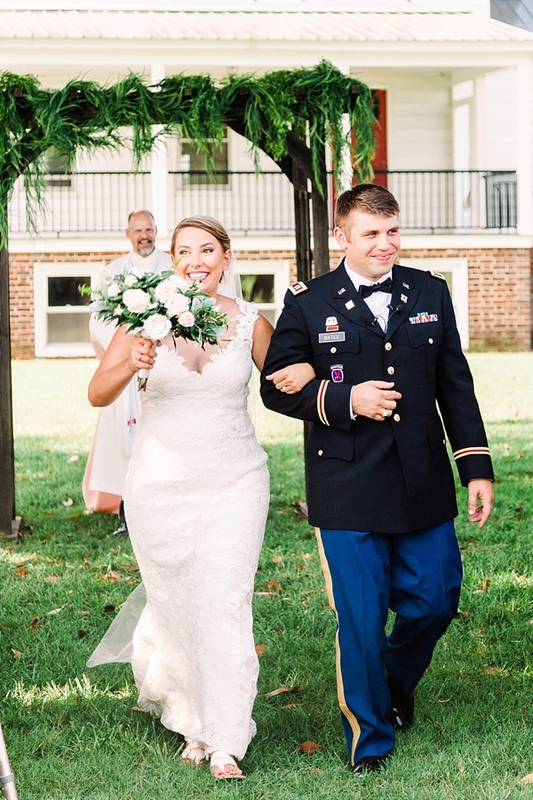 Of course, Alex’s uniform and the saber arch was incorporated, and Theyzi Clark Photography captured all the magic of the day while Chickadee Events helped everything go smoothly. 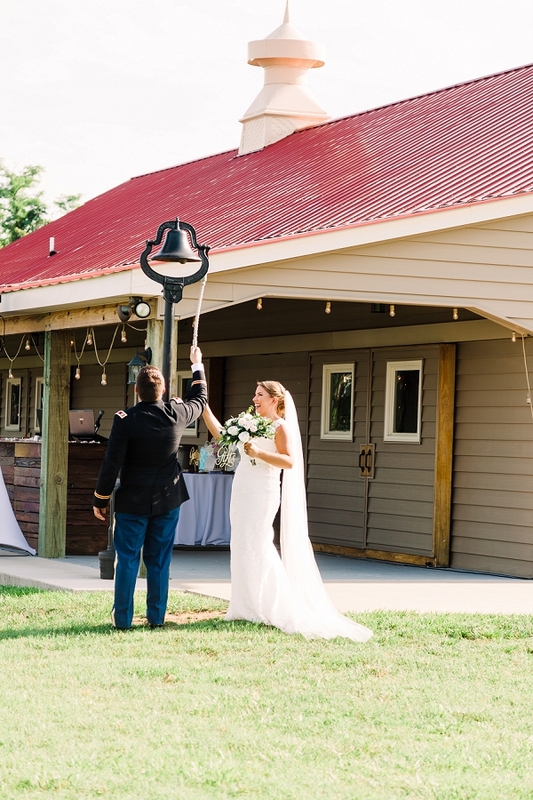 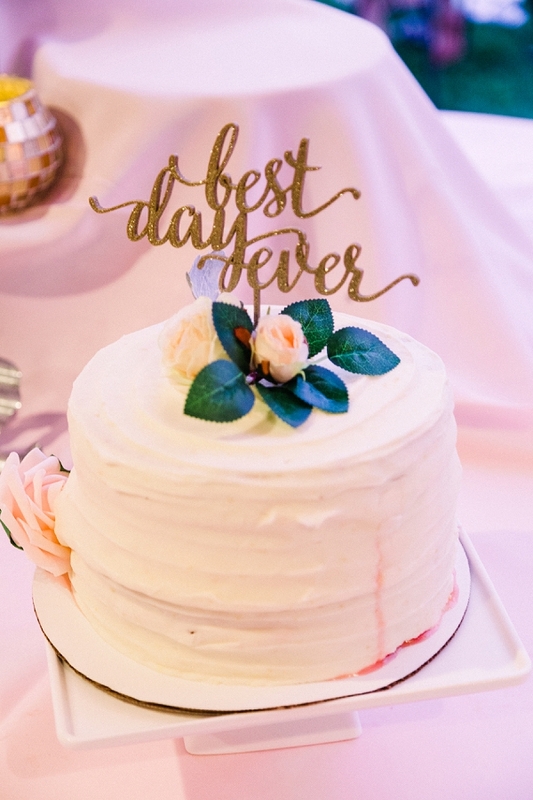 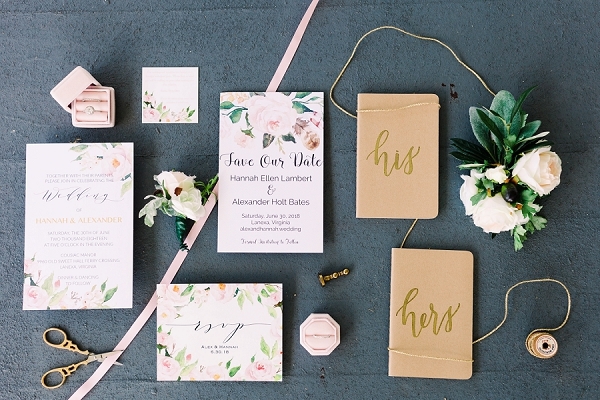 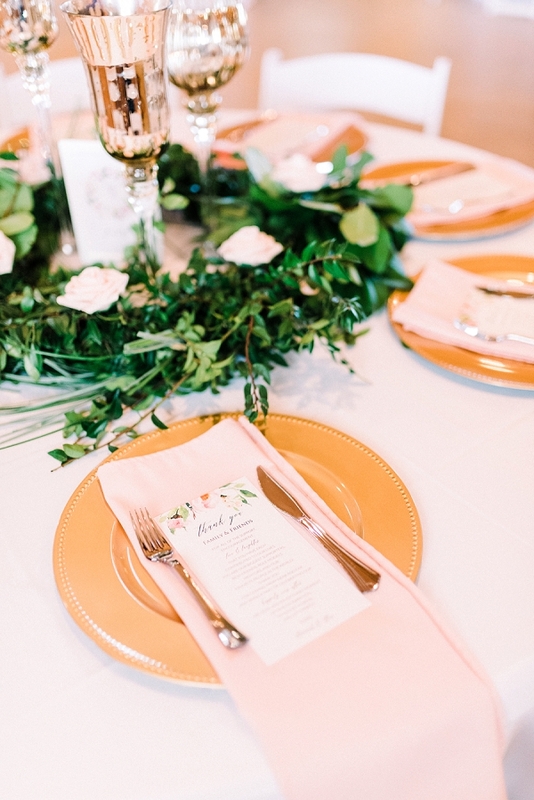 With rustic touches, florals that leave us swooning, and even a wreath-adorned door for the ceremony entrance, we wish every anniversary celebration could be this chic!